Turn to our experienced contractors for speedy, affordable air conditioner repair services. Feeling constantly overheated in your home, even when just relaxing on the couch, is unacceptable! If your air conditioner isn't properly cooling the house or is on the fritz, a fix is needed. Make sure your family remains comfortable inside all-season long with professional Doral air conditioner repair services from Direct Air Conditioning, LLC. 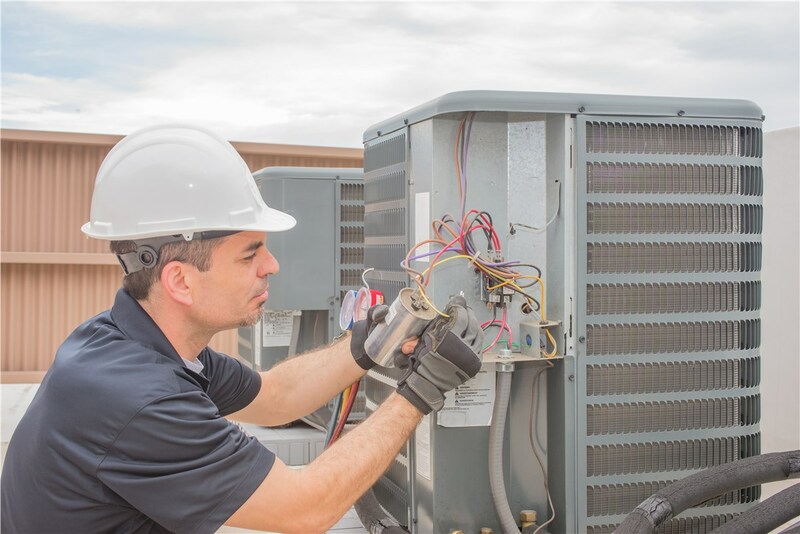 Our BBB-accredited team has been proudly serving this community since 1995, and no matter when your AC problems occur, we're available to assist with same-day emergency services. 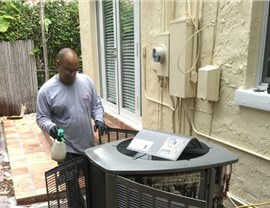 From repairing faulty controls to sealing leaky air ducts, our team provides high-quality air conditioner repairs. 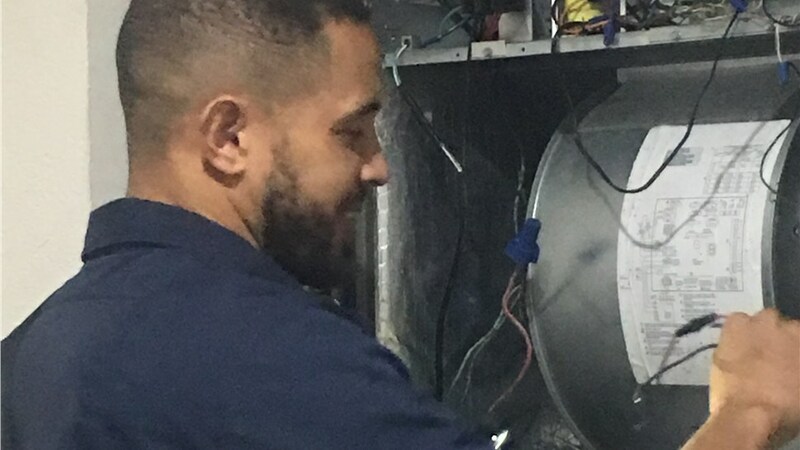 We believe in the reliability of the work done by our professional team, and we provide a 90-day air conditioner service guarantee for customers. Direct A/C also uses parts from the best brands, and many of them come with exceptional manufacturer's warranties. Whatever the issue is, our team can help you find an affordable, long-lasting solution during a free consultation with a complimentary price quote. 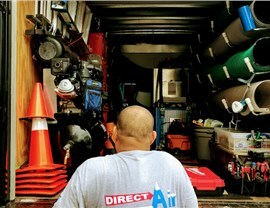 Additional AC and air purification services! 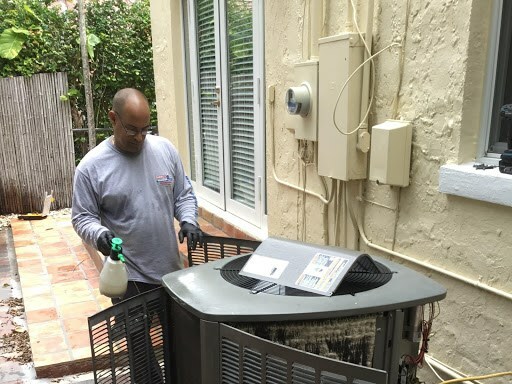 Direct Air Conditioning, LLC is the region's top choice for local Doral air conditioner repair services for residential and commercial customers. 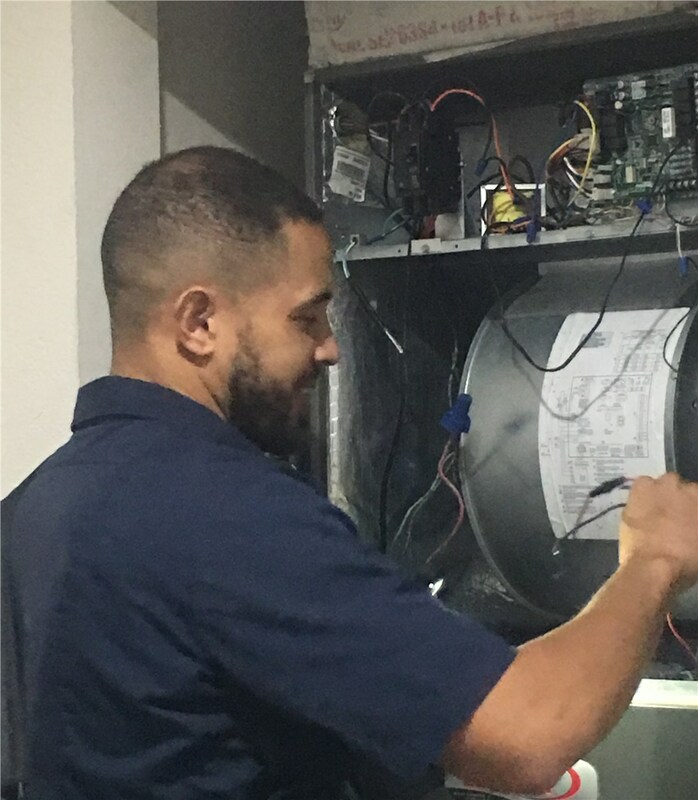 It doesn't matter if you have a window AC or a large rooftop unit, every member of our team is trained to provide thorough, professional service. 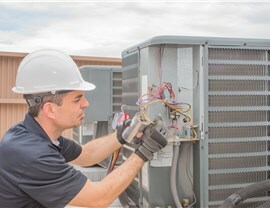 Don't delay any longer—contact us by phone or fill out our easy online form to request a free price estimate for your AC repairs.